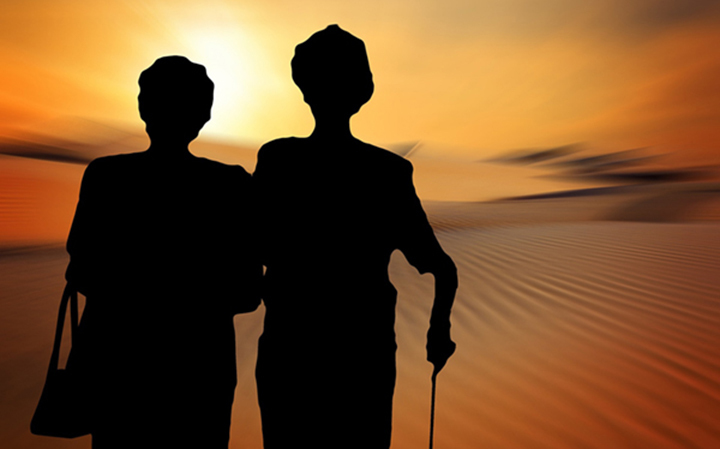 Please phone (619) 266-2066 for up-to-date information on current and upcoming events at the Fourth District Seniors Resource Center. Thank you! 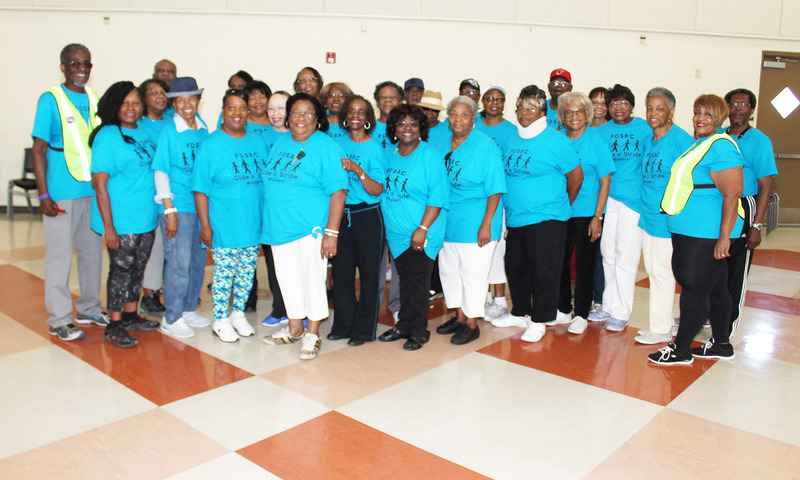 FDSRC’s Glide ‘n’ Stride Walkers meet regularly at the Fourth District Seniors Resource Center. The group is part of the UCSD Walking Program at the Center. We meet every week on Mondays and Wednesdays from 11:00 am to 12 noon in the Charles L Lewis III Assembly Room. Activities include indoor and outdoor events.